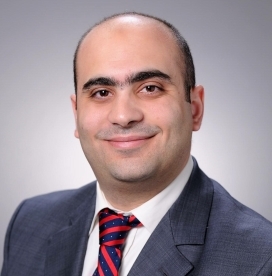 DR-Abdillahi At BROOKFIELD DENTAL ASSOCIATES, we would like to take this opportunity to welcome Dr. Ossob Abdillahi to our team. With such a genuine personality and love for children, we are extremely thrilled to have Dr. Ossob working at our office. Her approach is focused on positive reinforcement and prevention. She wants to provide a great first dental experience and foster a solid foundation for lifelong good oral health practices. 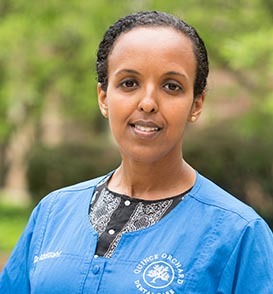 In her spare time, Dr. Abdillahi enjoys cultural activities, spending time with friends, and caring for her new puppy. 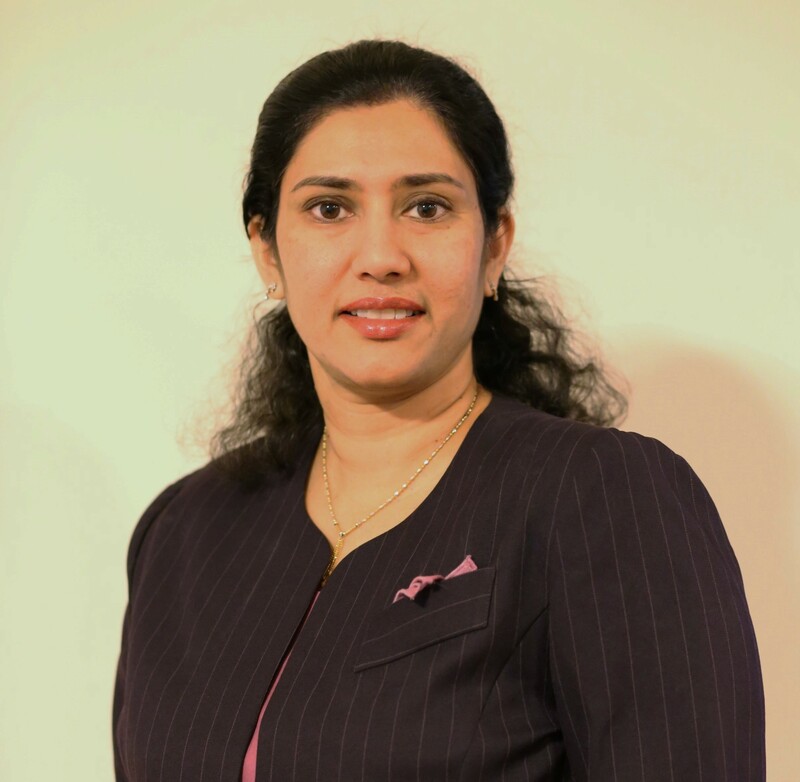 Dr. Chimata received her Doctor of Dental Medicine Degree(DMD) from Tufts University School of medicine. After which, she worked as an associate dentist in Maryland and Virginia. Dr. Chimata has been practicing dentistry for more than 10 years. He is a community activist supporting many local and national charities along with serving on the board of a non-profit free health clinic in Virginia. As a general dentist he and his team have thousands of patients of all ages. With a team of general dentists and specialists who utilize the latest technology to provide a high quality dental experience, clients can expect convenience. The entire atmosphere with Dr. Chaudhry's offices is nooked in patient education, treatment transparency and affordability.